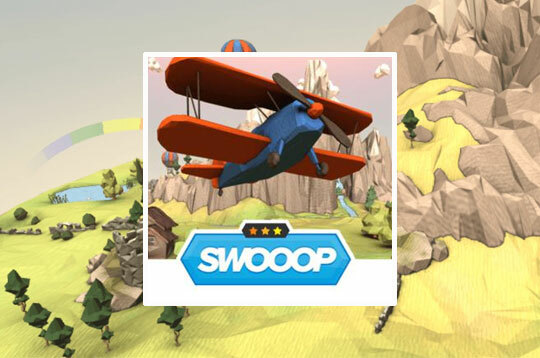 In Swoop become a great biplane race pilot! Discover a fantastic world flying over the mountains. Collect gems, keys, stars and avoid all the clouds to reach great scores. - Play SWOOOP Free and Enjoy!